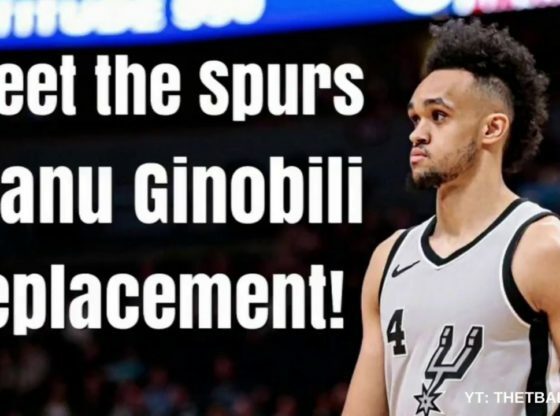 Meet the Spurs Manu Ginobili Replacement! 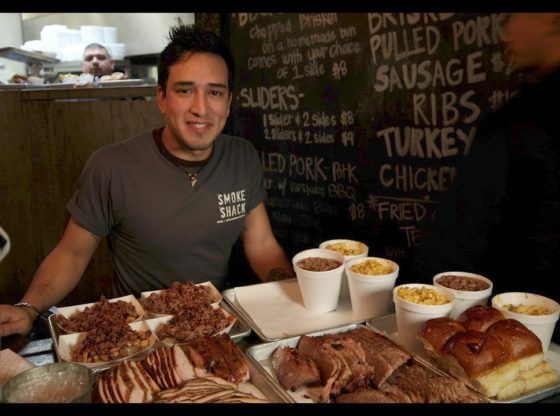  | Does San Antonio Have a Future ALL-STAR? 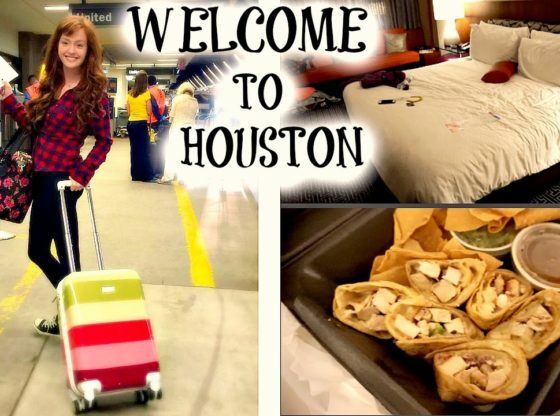 Houston Vlog #1 Traveling, my fitting & trying Texas food!